Dubai- a globetrotter's paradise- has become the top travel choice for tourists across the world through its dynamism and diversity. 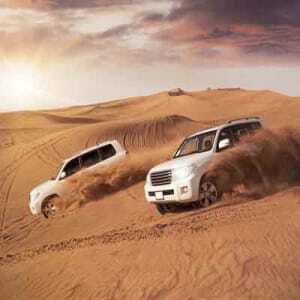 Dubai has enough activities to entice one and all! Be it the adrenaline rush during the thrilling Desert Safari or a romantic pursuit in Marina Dhow Cruise, where you glide through the calm waters of the Dubai Marina Creek on a wooden dhow sitting under the starlit sky and find an equally lit up city, you're overwhelmed by a sense of the grandeur of it all. A not to be missed-out attraction is the Burj Khalifa, which you will visit to enjoy panoramic views of the city from the 124th floor. You can shop and dine at some of the famous places of the city such as Dubai Mall, Mall of Emirates, Meena Bazaar, Spice souk and others. Dubai with its architectural wonders, luxurious shopping malls, glistening sands of the desert, lip-smacking food, and a vibrant nightlife summons you for an exotic vacation. Upon arrival at Dubai airport, a private chauffeur will transfer you to your hotel. Check in at the hotel. Later in the evening board the Marina Dhow Cruise. This premium cruise tour is for travellers seeking a truly refined and casually elegant cruise experience. For an out of the box dining experience, head out for a two-hour Dhow cruise (Traditional Arabian Boat) along the classy Dubai Marina that is modelled to resemble a Venetian style canal. Cruising through the waters in a leisurely style, you can see the mesmerizing skyscrapers of the latest and amazing Dubai Marina residences. 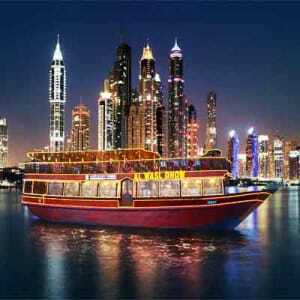 Dubai Marina Dhow Cruise Dinner is a special two-hour dinner that evolves abundant fun and thrill. Adding to the dining experience are mind-blowing performances onboard our dhow bounded by dazzling illumination and their multihued manifestation on Dubai Marina’s water. If someone is looking to have a breathtaking experience then with Dubai Marina Dhow Cruise Dinner is a must. After breakfast, explore the city of Dubai. 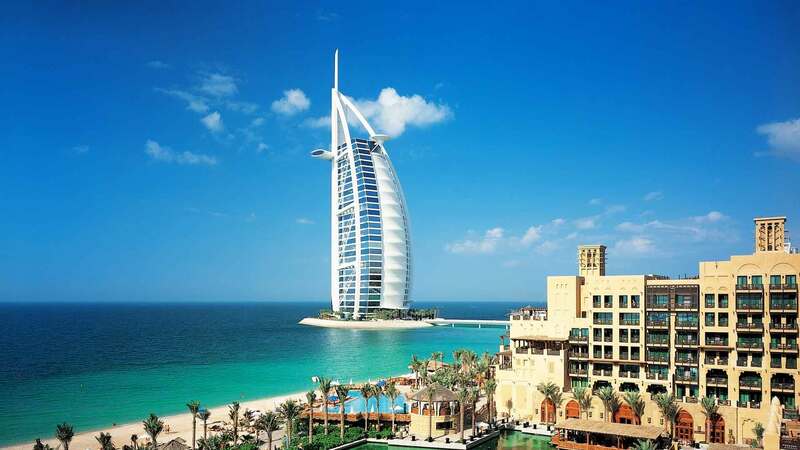 The city tour is one of the best ways to explore both historic and glittering side of Dubai that is often referred to as the Middle East’s gem. Starting from Dubai Creek, the tour includes a visit to Dubai Museum that is housed within the 18th century, Al Fahidi Fort. It has on display arts and artefacts reflecting the ancient history and lifestyle of traditional Arabs. An ideal illustration of a blend of outstanding Islamic and contemporary architecture, the Jumeirah Mosque is another popular point of interest covered in the itinerary. 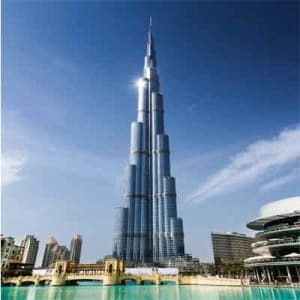 At the Burj Khalifa, you will experience a ride in the world’s third fastest elevator that whips you through 124 levels above the ground transporting you to the paramount of ecstasy. The Observation Deck aptly named “At the Top” will feast your eyes with a 360-degree panoramic view of the city, the golden desert and the Persian Gulf. 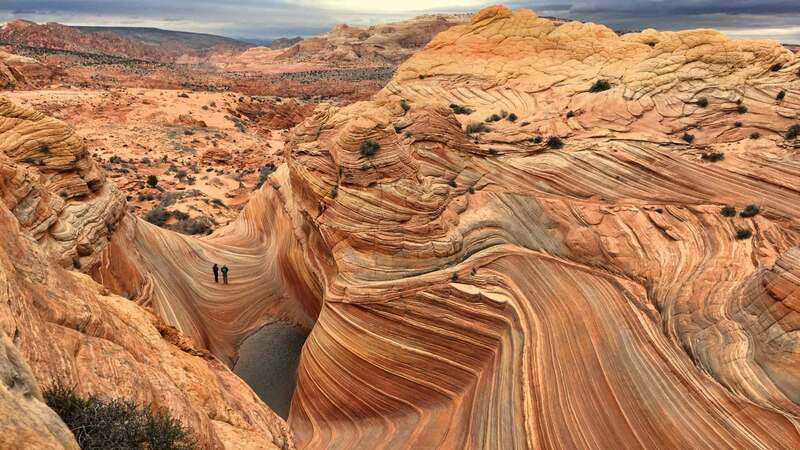 Today drive deep into the desert to explore the vast stretch of the golden dunes by plummeting low in the deep ditches and escalating high on the summit of the dunes. This is followed by a visit to our traditional Arabic Bedouin campsite, which enables you to capture the real essence and beauty of the desert, as you relish traditional Arabic coffee, smoke a flavoured Shisha, and rivet in the mesmerizing belly dance movements and Tanura horse shows. A not to miss out is the enchanting desert sunset views that promote an exceptional photographic experience. You will also get the opportunity to ride a camel, walk over desert sand, put on Arabic attire, adorn your hands with mind-blowing henna designs, and take pictures of falcon sitting on your shoulder. 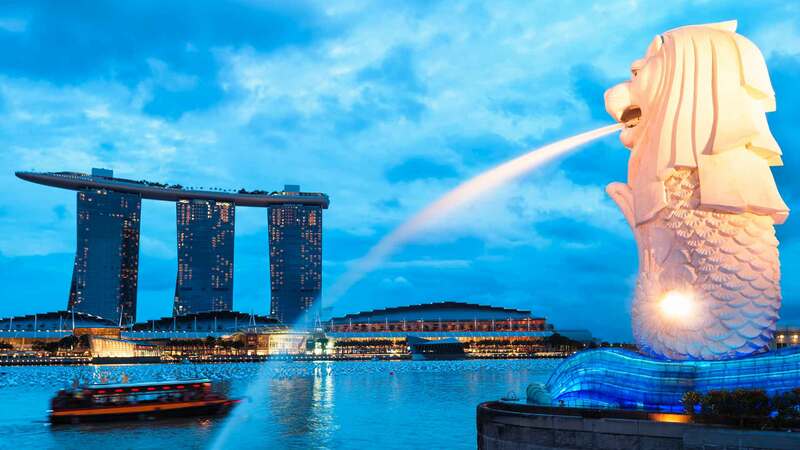 To tantalize your taste buds, the tour includes a scrumptious dinner featuring an international buffet with a choice of vegetarian and non-vegetarian dishes. After your breakfast, proceed to Atlantis Aqua Venture Water Park & Lost Chamber Aquarium. 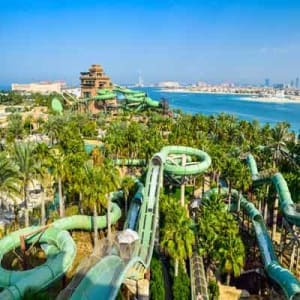 Atlantis Aqua Venture Water Park: Experience the adrenaline rush when the gushing waterslides catapults you through shark filled lagoons; scream through the planet’s largest slide or race down the world’s first dual slide within a slide. Fly high on the longest zip line circuit in the Middle East, or just relax on our private beach surrounded by lush tropical landscapes. Atlantis: The Lost Chambers Aquarium - Imagine exploring the mysterious ruins of Atlantis, lost for thousands of years deep beneath the sea. Now picture yourself being surrounded by 65,000 marine animals. Come to live out your own Atlantean adventure at The Lost Chambers Aquarium. Explore the underwater mazes and tunnels of this lost civilization while encountering sharks, eels, seahorses, and piranhas at the Ambassador Lagoon. There are over 20 remarkable marine life exhibits in this Dubai aquarium including a touch tank and our interactive Aquatheatre show. After breakfast, proceed Ferrari World Abu Dhabi. The first and largest of its kind in the world, this sprawling Ferrari-inspired theme park - on the Yas Island - is designed to provide an experience of a lifetime. 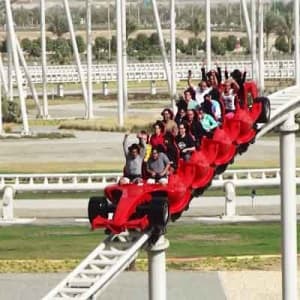 You can indulge in the fun and thrill with its more than 20 pulse-pounding rides and highlights, such as Formula Rosa, Fiorano GT Challenge, Scuderia Challenge, Paddock, V12 flume ride, Speed of Magic, Bell’Italia, and Galleria Ferrari. After breakfast, proceed to Bollywood Parks Dubai. After your breakfast at the hotel proceed to Dubai airport and board your fight back home.